Nissan cars and commercial vehicles represent a sound investment for business users, and can be leased and hired at a rate that is competitive and commensurate with your company’s needs. By visiting Fred Coupe, you will be able to discuss your needs and purchasing options with a member of our Sales Team. They will guide you through the range of models, accompany you on a test drive, and assist in finding a payment solution to meet your business requirements. At Fred Coupe, we regularly promote special offers for our business customers. Take a look at our latest deals. Contract Hire is a scheme popular with business users, enabling you to enjoy access to the best and latest Nissan models in a manner that is easy to arrange and budget for. You will be able to rent a model – or fleet of models – for a fixed monthly payment, with road tax included and the option to include maintenance costs. Contract Hire models are tax efficient, with rentals able to be claimed back against corporation or income tax, while the risk of depreciation is removed. Finance Lease enables your business to hire a Nissan vehicle with a relatively low initial outlay and fixed monthly payments. It is a tax efficient method of acquiring a vehicle for business use similar to Contract Hire. 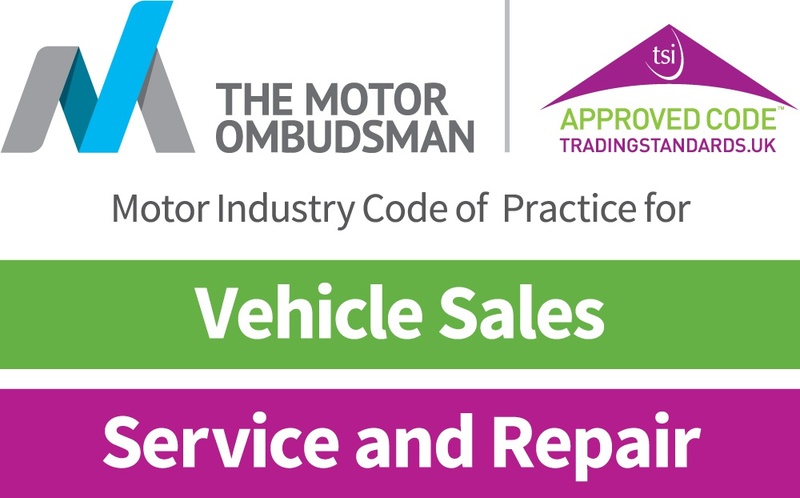 At the end of the agreement your business has the choice of selling the vehicle to a third party or retain the vehicle by paying a nominal annual rental. Lease Purchase is a payment solution where your business will take ownership of your Nissan vehicle at the end of the agreement. It provides you with the ability to purchase a vehicle for a relatively low initial outlay and fixed monthly payments similar to Finance Lease, which may improve your business cashflow. For more details on the purchasing schemes open to business users, contact Fred Coupe by phone or enquiry form today. One of our Sales Team will be happy to answer any questions you may have.